Rammer was a large, high-growth bull. His progeny exhibit excellent spring of rib and depth. 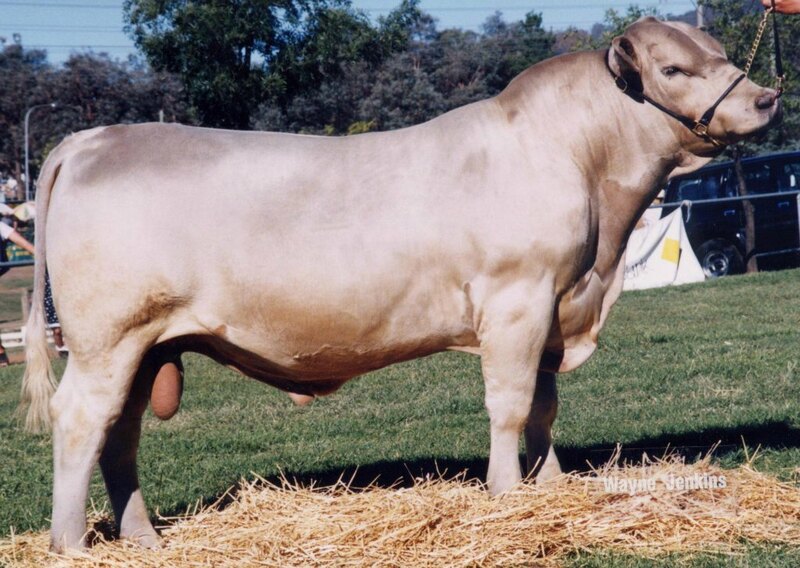 He is a trait leader for scrotal size and carcase weight and produces very nice show type functional females. If you would like to know more, please refer to Glenliam Farm Rammer’s pedigree and BreedPlan information.